Comments: Brand New! Ready for Delivery! Gourmet Island Kitchen with Granite & Stainless & Morning Room open to Family Room w/Gas Fireplace. Mudroom with Built in Cubbies! Upper Level Laundry Room! Hardwood Flooring throughout Main Level. Formal Dining Room and Living/Library Room. In Beautiful Sterling Glen, Close to Downtown Mt Airy, Schools, Shopping & Commuter Routes. 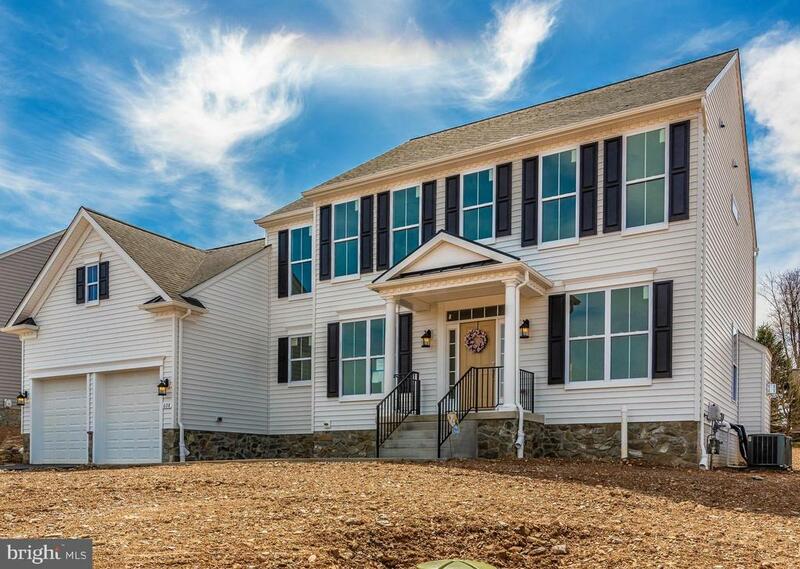 Custom Quality by Award Winning Builder Catonsville Homes! Grade & Sod of Front Lawn coming soon!